Fall is a particularly magical time of the year. It is filled with brilliant fall foliage, cooler temperatures, cloudy days, bonfires and endless autumn festivities. Not to mention, fall is an excellent time to buy a home! This idyllic season is made all the better with a cozy home to retreat to. 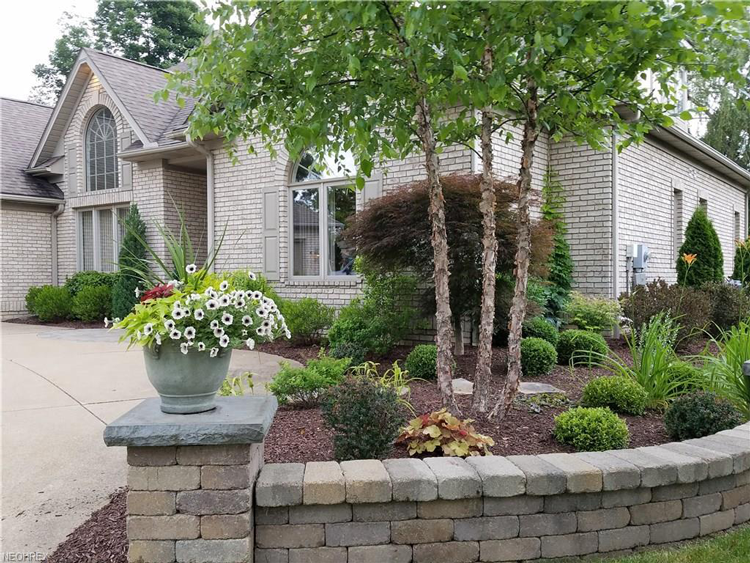 Canton and Akron are filled with plenty of homes equipped for fall and winter, boasting hygge-worthy details like fireplaces, warm and neutral tones, wood detailing, protected sunrooms, and other cozy elements. 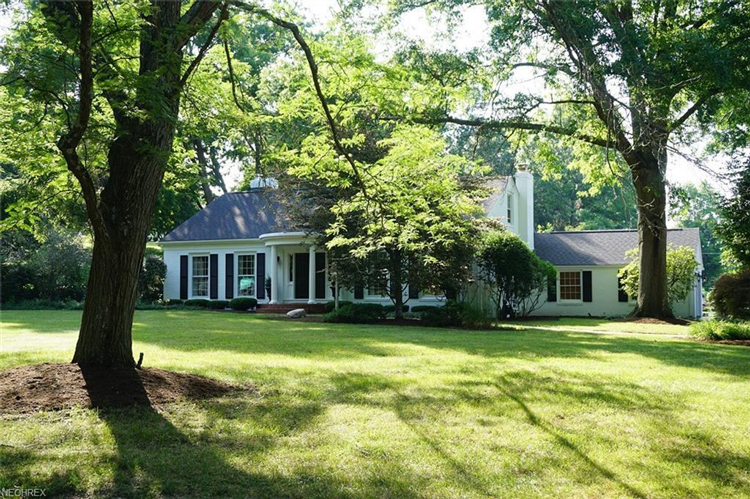 This stately Colonial is perfectly equipped for fall and winter with its warm tones, brick details, wood cabinetry and trim, five gas fireplaces, and various cozy nooks. 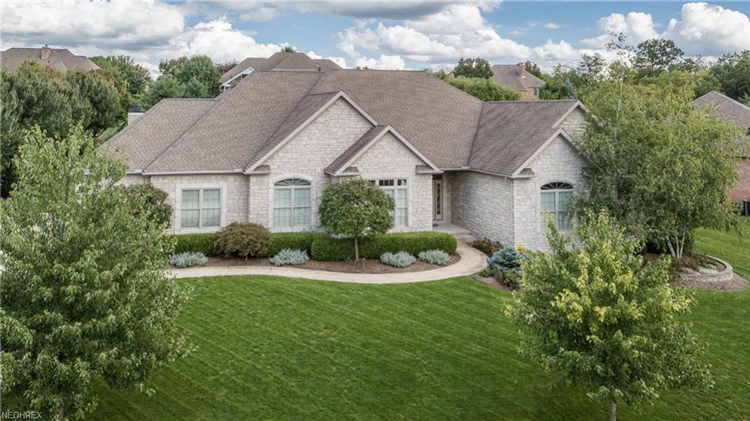 This exceptional custom-built home is situated on a secluded cul-de-sac on almost an acre, complete with a lush garden oasis with paved patios, ponds and waterfalls. 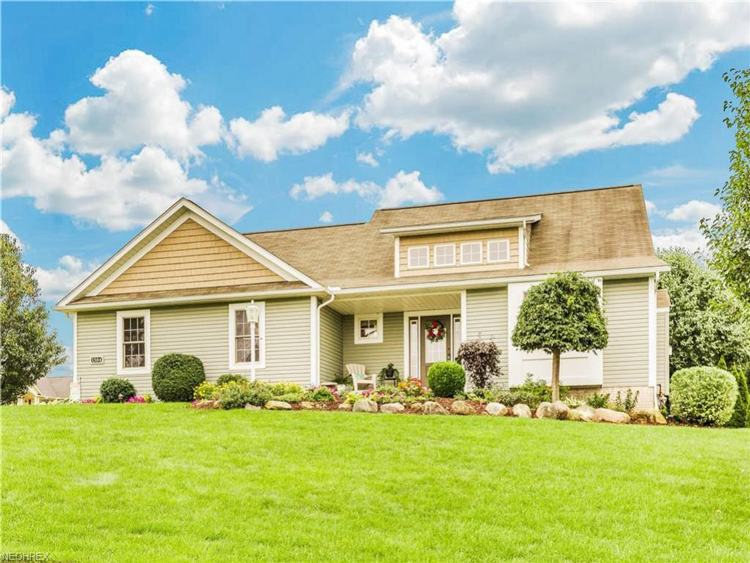 This stunning ranch in Monticello is filled with the finest details and finishes, including custom cabinetry, ceramic tile flooring, custom lighting and much more. 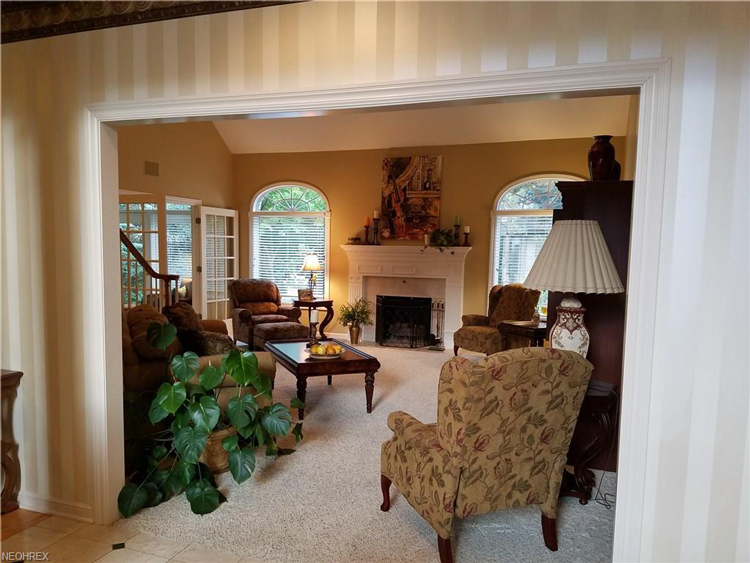 Enter the spectacular foyer to encounter a lovely formal dining room and a spacious great room, which opens to a sunroom. This home feels cozy and warm, yet it is complemented by an abundance of natural light and bright elements throughout. 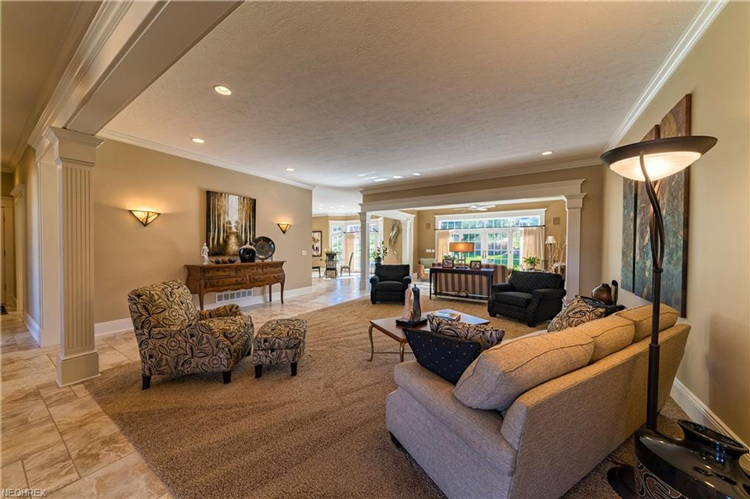 This one-of-a-kind condo in Akron is filled with comfort and quality. The enormous great room acts as the focal point of the condo, featuring soaring ceilings and a floor-to-ceiling stone gas fireplace. Another notable space is the cozy master bathroom with a walk-in shower surrounded by granite flooring and countertops. This property was furnished by a professional designer and is being sold fully furnished with high-end furniture, decor, fixtures and appliances. 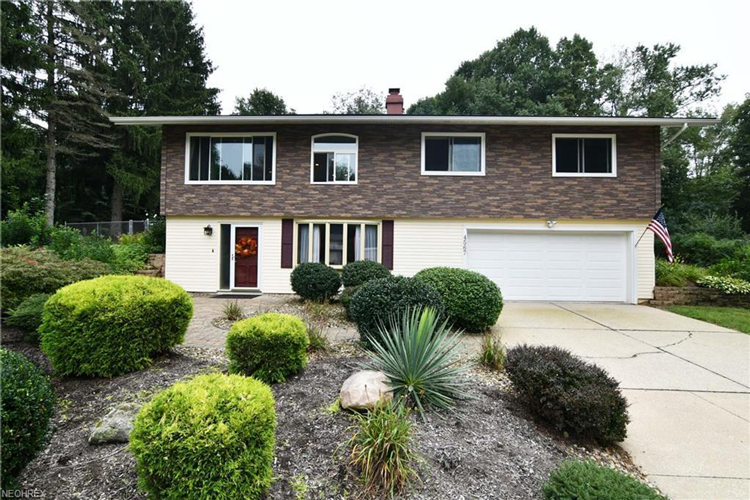 This spacious home in Glenmoor offers extensive updates and open-concept living. 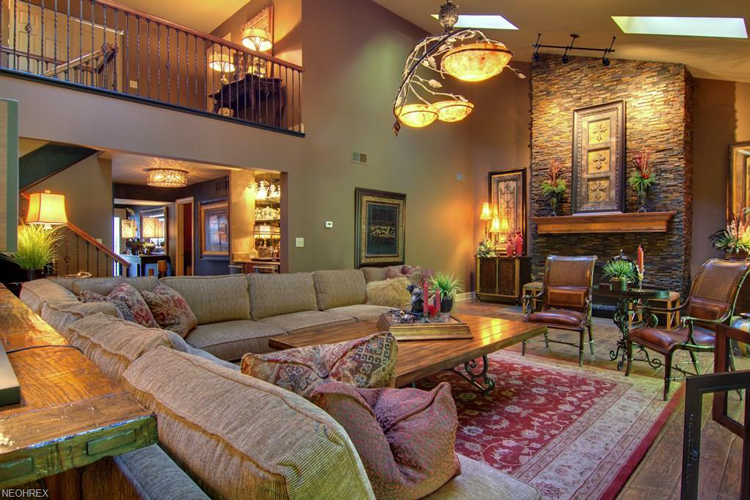 The two-story great room is a central gathering place, complete with large windows and a fireplace. 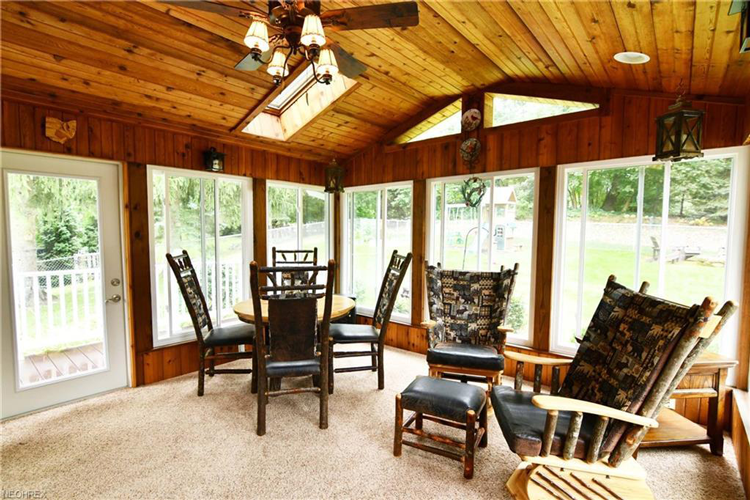 A cozy sunroom overlooks the private backyard with a fire pit and new landscaping. 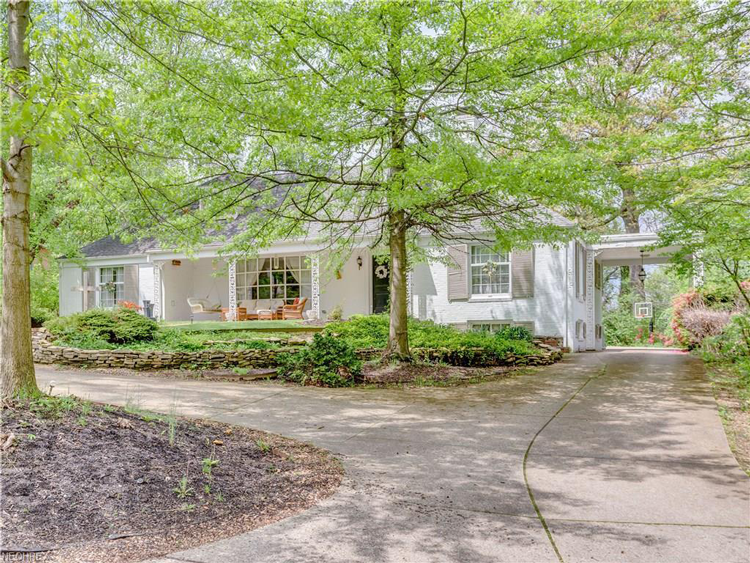 This home pairs classic vintage details with luxurious modern amenities, including a sauna nestled in the finished basement. 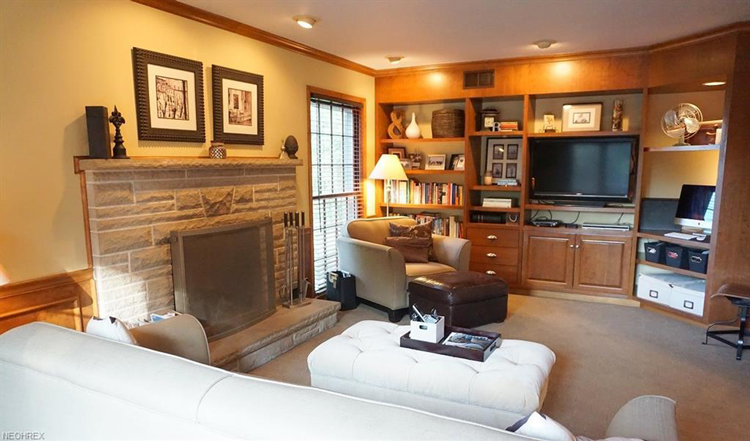 This updated home in Avondale is filled with character, quality and style. 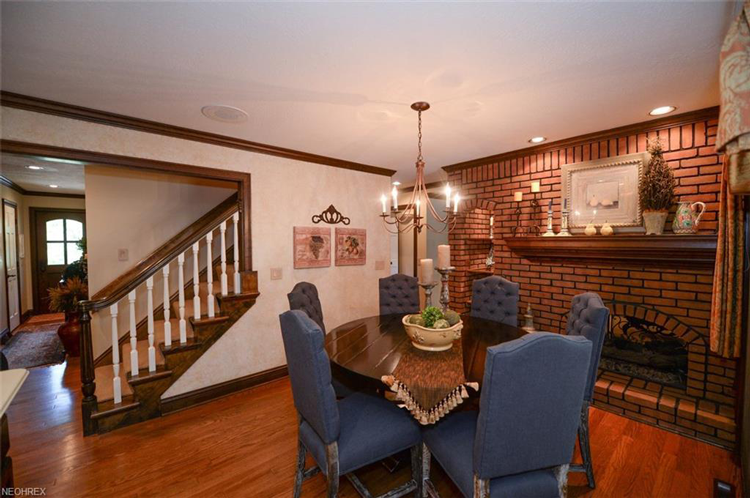 The dramatic foyer with a curved staircase leads to elegant formal living and dining rooms. The finished lower level boasts a recreation/media room, a fantastic bar with seating, and a game room. Warm tones, cherry cabinetry, fireplaces and wood built-ins make this the perfect cozy retreat during the fall and winter! 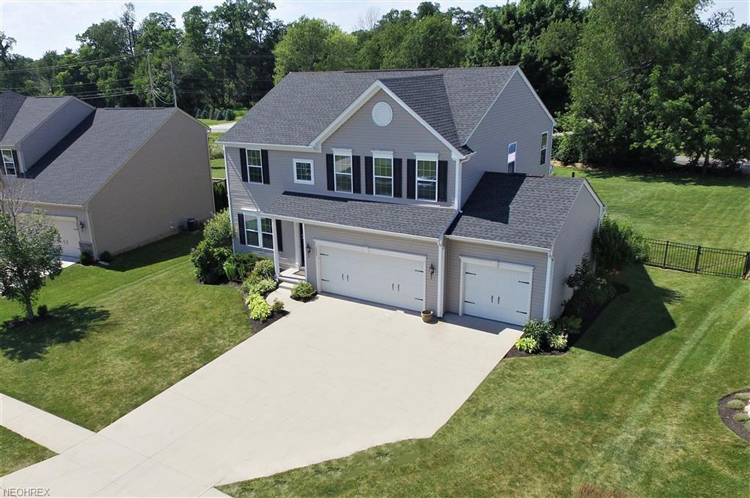 This gorgeous Colonial is nestled in the blossoming new construction enclave of Saratoga Hills. 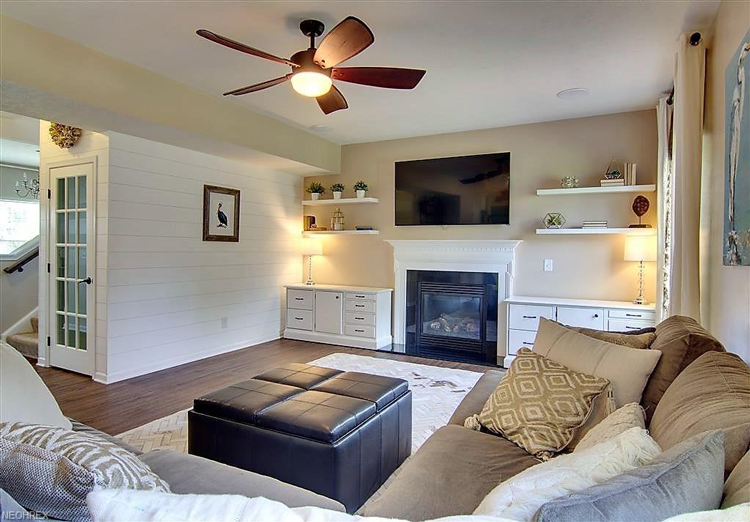 It boasts a myriad of stylish accoutrements and updates throughout, including new flooring, custom paintwork, shiplap accent walls, custom built-ins and much more. Opening to the beautiful kitchen, the cozy living space is the perfect place to gather and relax around the fire. 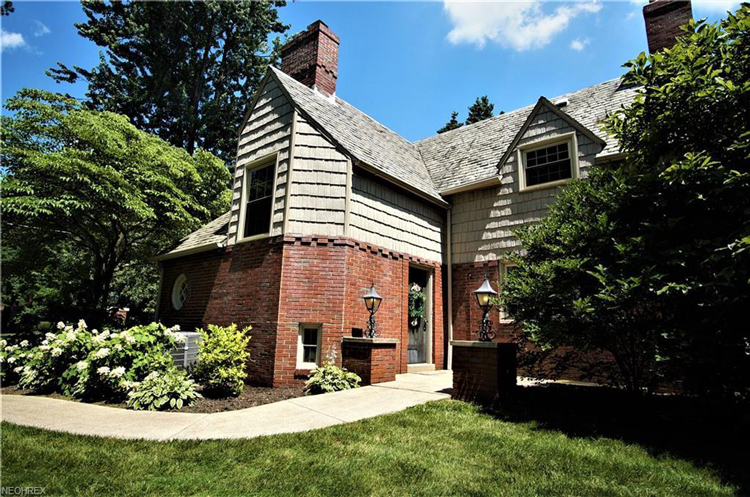 This adorable brick Tudor is filled with character and upgrades. It boasts original hardwood flooring, crown molding, French doors and beautiful woodwork throughout. 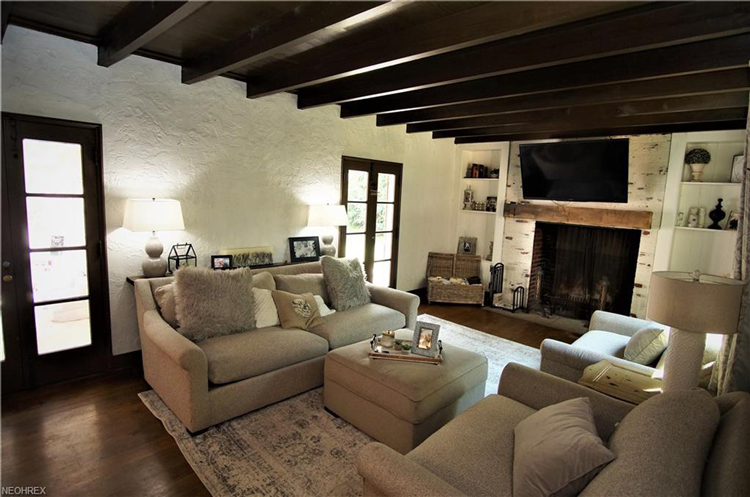 One of the coziest spaces is the family room with a brick fireplace, a wood ceiling with exposed beams, and French doors leading to an expansive covered patio. 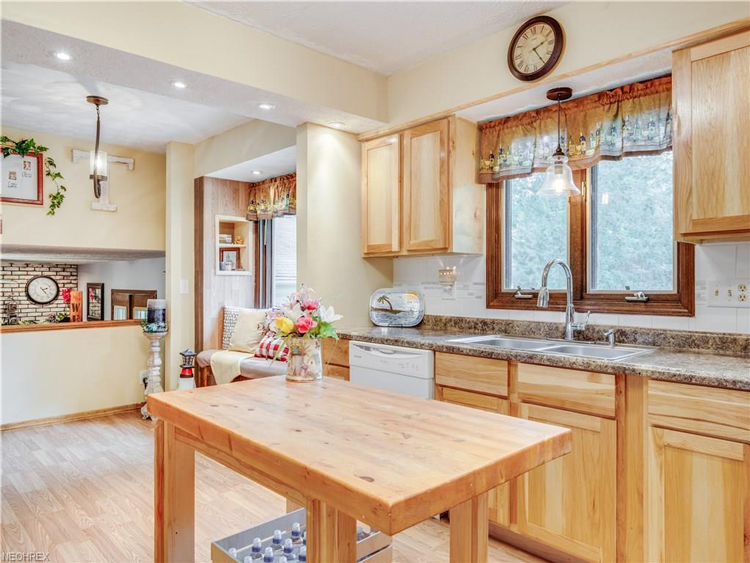 This stunning Cape Cod home in Avondale exudes charm and elegance, from the large family room with a wood-burning fireplace to the unique kitchen with custom cabinetry. 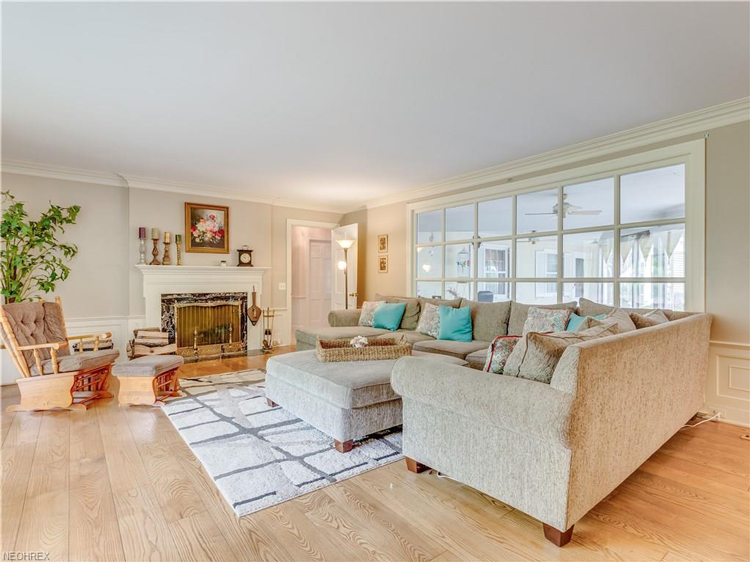 The beautiful hardwoods, vintage details, light-filled sunroom and carpeting make this an idyllic retreat all year long. 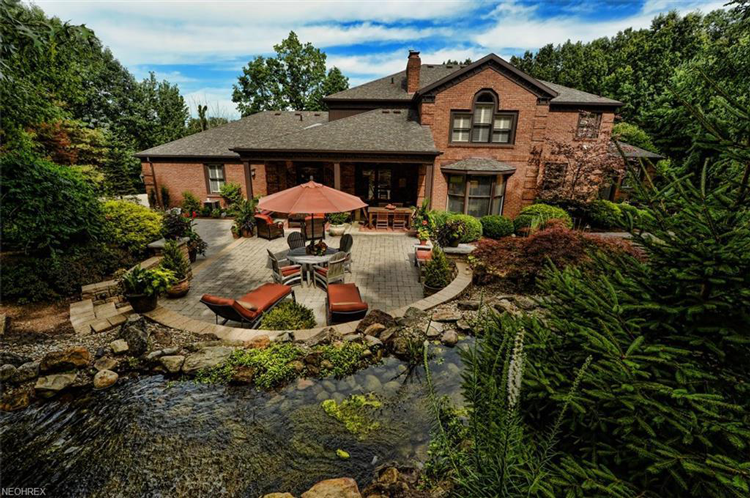 This meticulously kept home in Mill Run Estates is beautiful from both the curb and interior. The grand foyer with soaring ceilings leads to the open concept great room featuring a gas fireplace with a unique faux stone and brick design. This home seamlessly merges comfort and elegance. 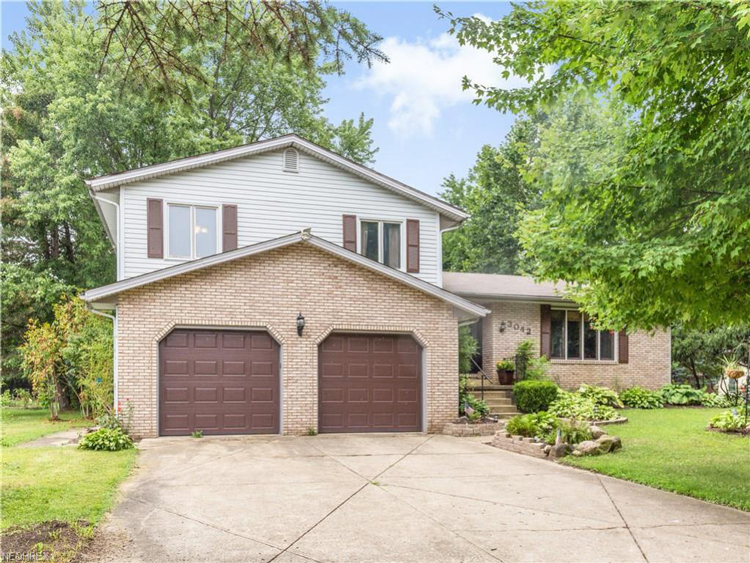 This well-maintained split-level home in Sherwood Village is situated on a large lot with a decorative pond in the backyard. 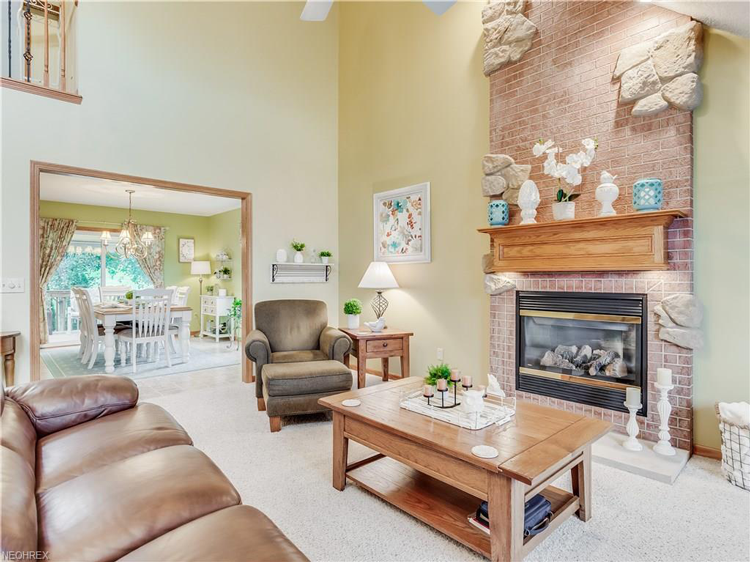 Relax and unwind in the three-season room rain or shine, or retreat to the downstairs living room with a large white-washed brick gas fireplace and hearth. 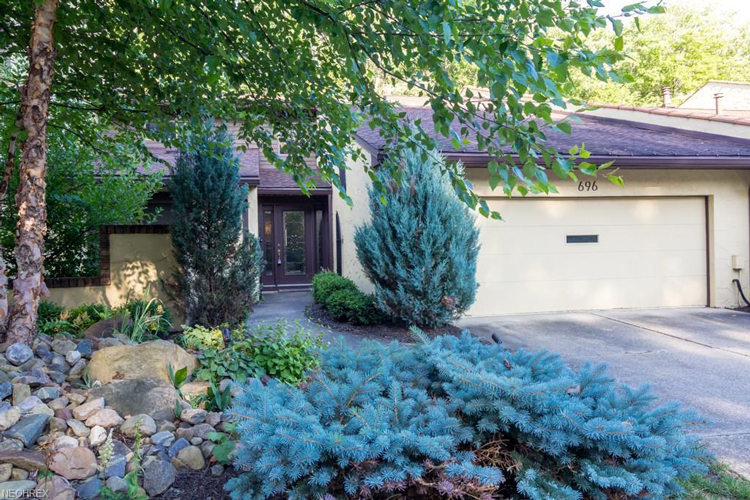 This ranch-style home in Akron is just a few miles from the Portage Lakes. It boasts an open floor plan with a vaulted ceiling on the main floor, a kitchen with newer stainless appliances, and new windows. The sunroom, complete with new carpet, windows and French doors, is the perfect place to relax during the fall and winter. Did you find your dream home?